¡Vivimos en un país donde las promesas se cumplen! Los vecinos de Miraflores retornan con mucha alegría al remozado Parque Triangular donde también hicimos el descubrimiento del monumento a San Martín, héroe máximo de la República hermana de Argentina. Mismos espacios, mayores oportunidades. 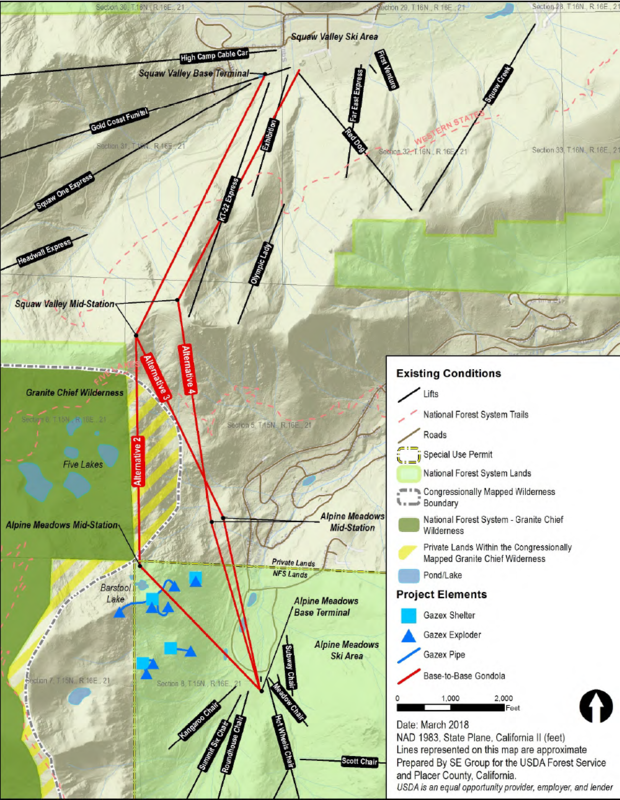 Squaw Valley Alpine Meadows CEO Andy Wirth and landowner Troy Caldwell held a Base-to-Base Gondola open house and Q&A last week presenting lots of new details. 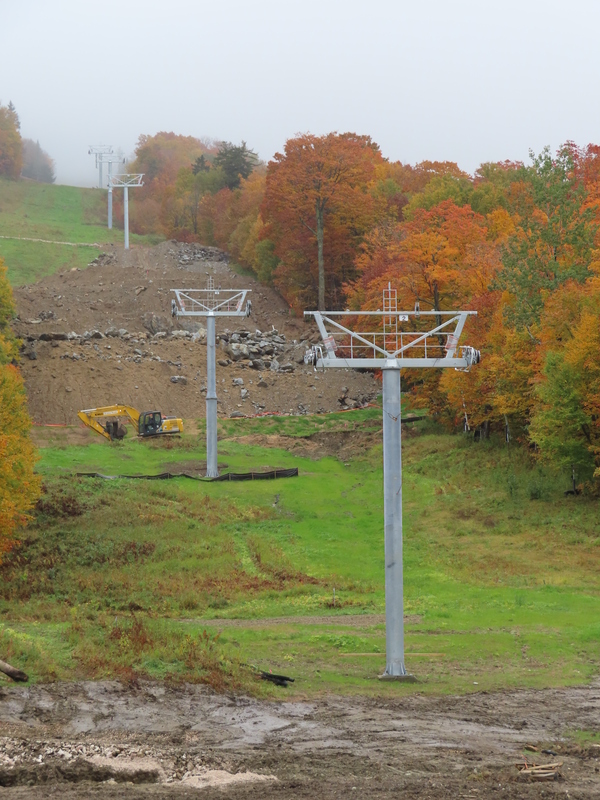 The Red Dog replacement project won’t happen until the gondola alignment is finalized. 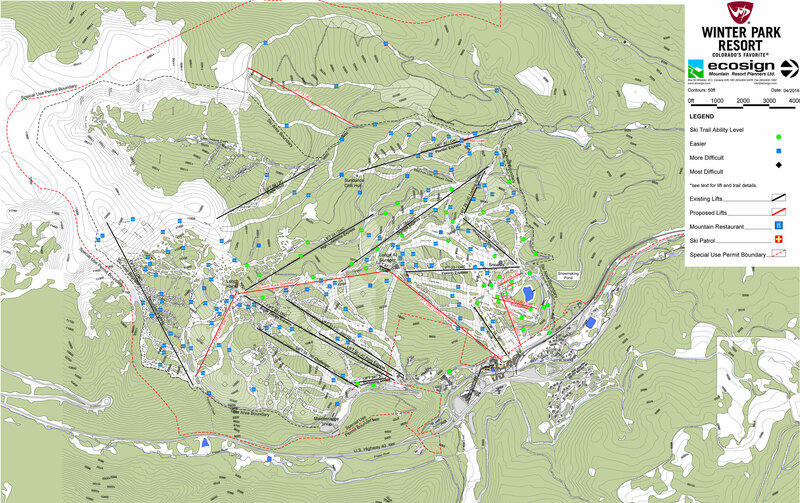 The Balsams files site plans for construction of a gondola and more beginning as soon as this fall. Subaru Skyride debuts at the Indiana State Fair. Can anyone identify the manufacturer? 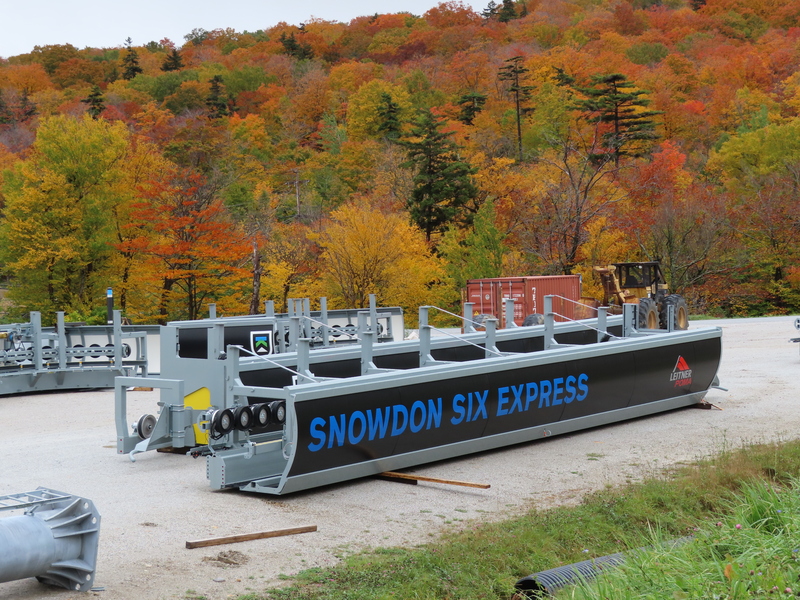 Owners of Lutsen say $40 million expansion will compel more skiers to stay in the Midwest instead of trekking to Colorado. 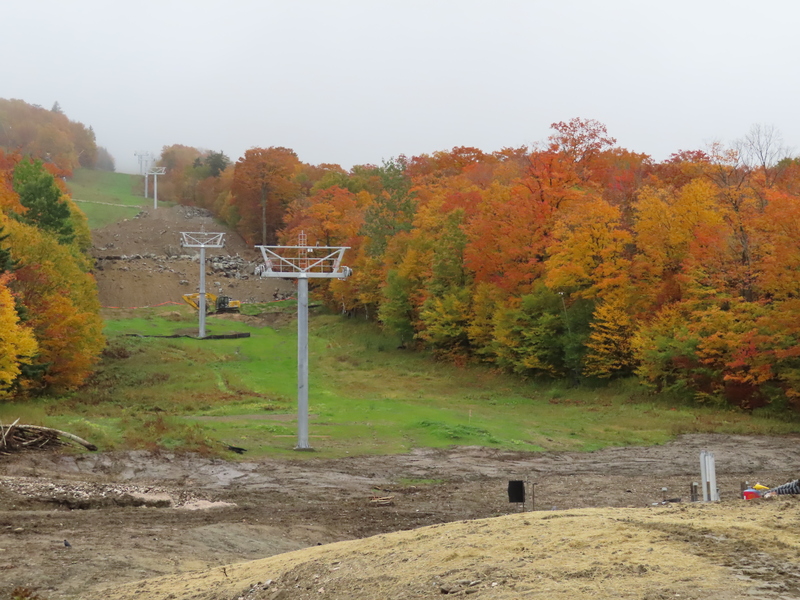 Still no sign of lift construction at Saddleback. 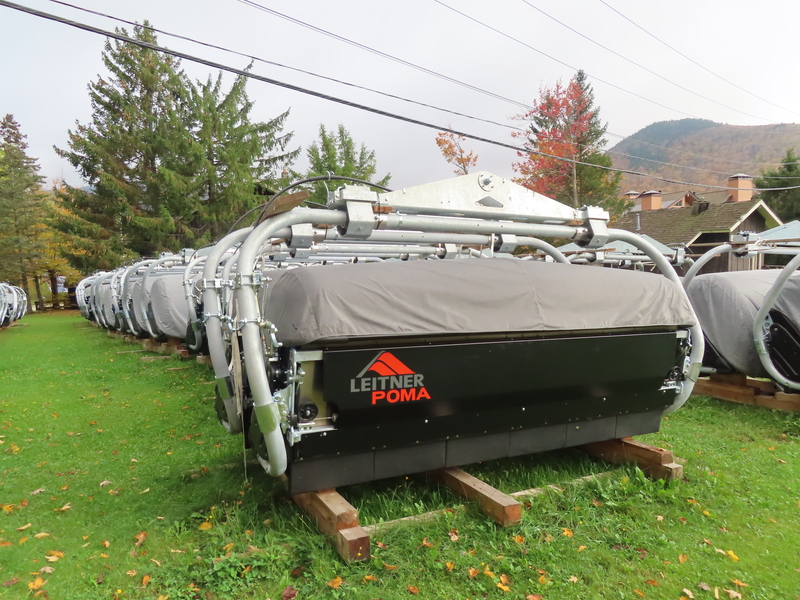 Two people apparently were injured riding a lift at Montage Mountain last weekend. Following the successful launch of a Poma gondola to the Kuelap fortress, Peru’s government to study building a cable car to Machu Picchu. 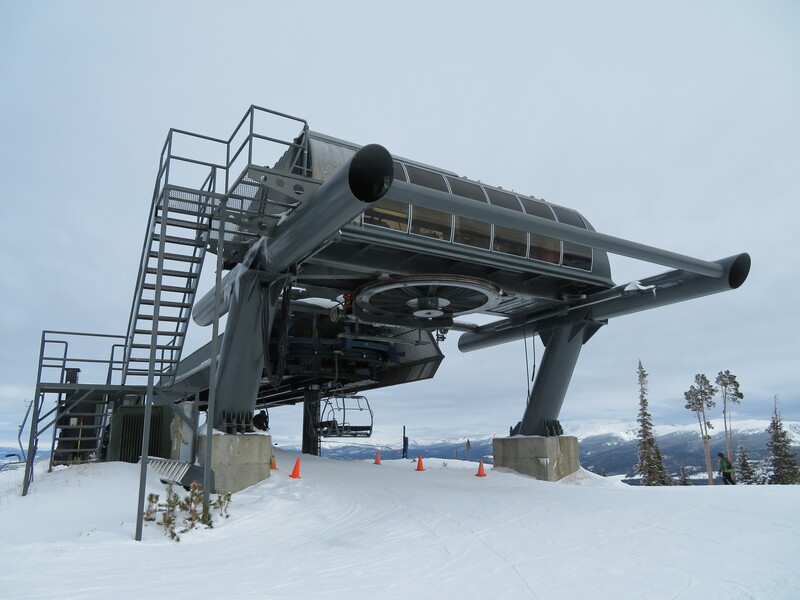 Snowbasin is adding a tower to the currently towerless Allen Peak Tram to increase clearance and reduce closures during storm cycles. Keystone drops Making Montezuma episode 2. 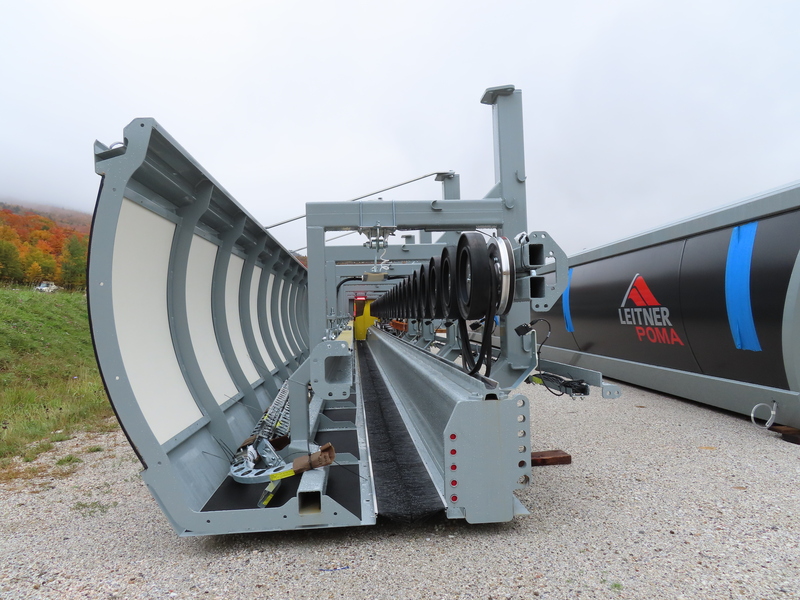 Disney Skyliner gondola construction prep continues. 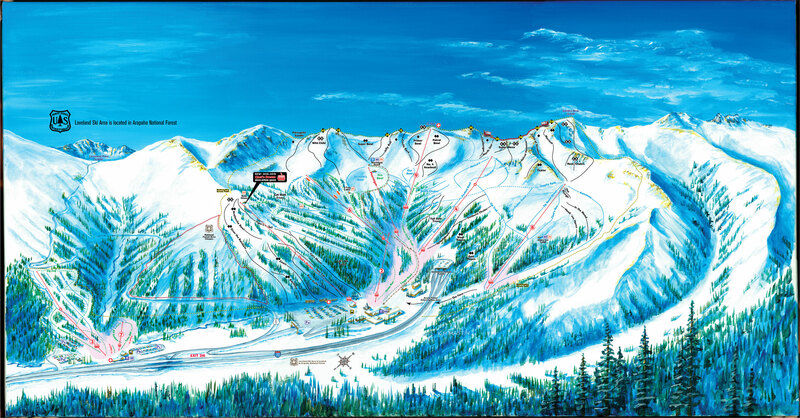 Sunshine Village reopens its gondola tomorrow after an 11-day fire closure. 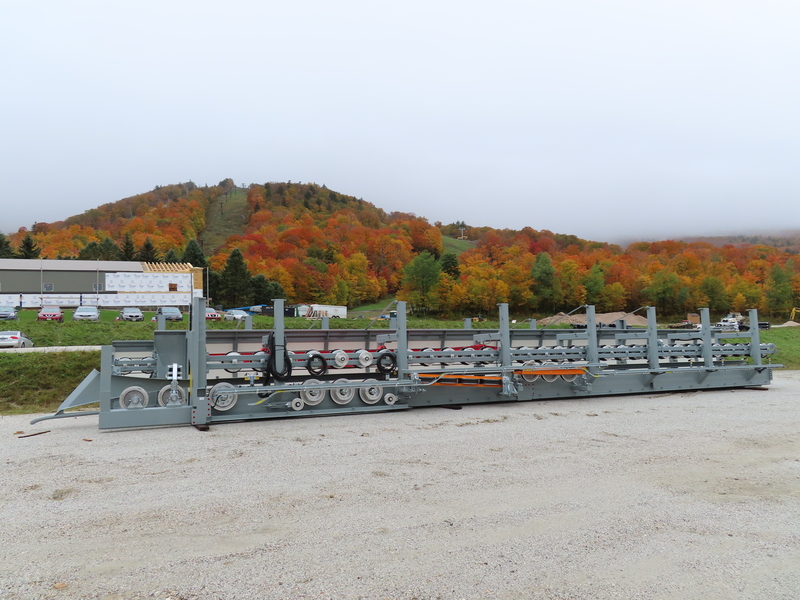 First pictures emerge of Steamboat’s gondola rebuild. Notice downloading capacity is now only six per cabin. The City of Elko will take over Elko Snobowl. 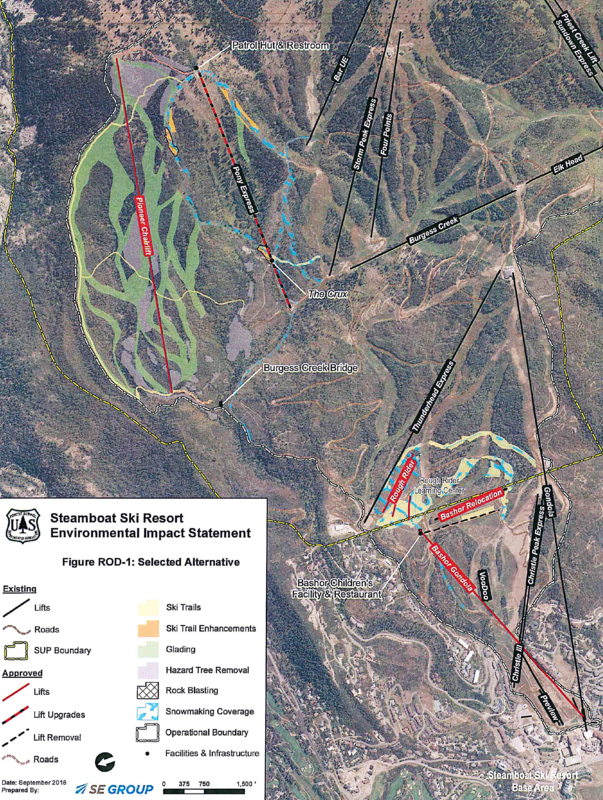 Steamboat City Council reviews vision for Howelsen Hill which includes $1.54 million for a new, realigned Barrows chairlift. An Eldo Express update from Eldora.